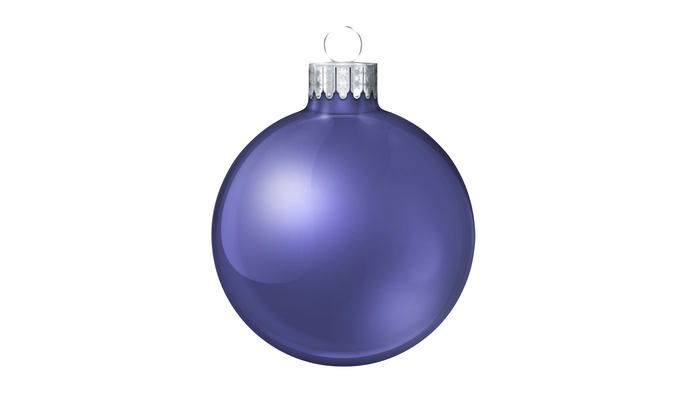 Download the bauble template, then using a silver or gold pen, decorate your bauble. If you don't have a gold or silver pen, why not use Keynote instead. Open a new Keynote document on your iPad. Insert the image of the bauble. Use the drawing tools to create your decoration. Your drawing with then come to life. Sometimes it's the little things in life that make people feel happy and safe. Pick time when you are doing something you always do and tell someone at home that you love them.